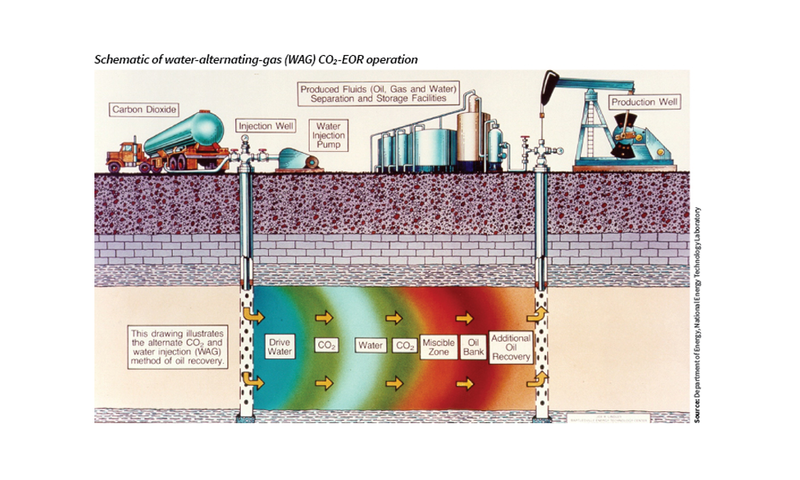 CO2-EOR is not a cleaner form of oil drilling. 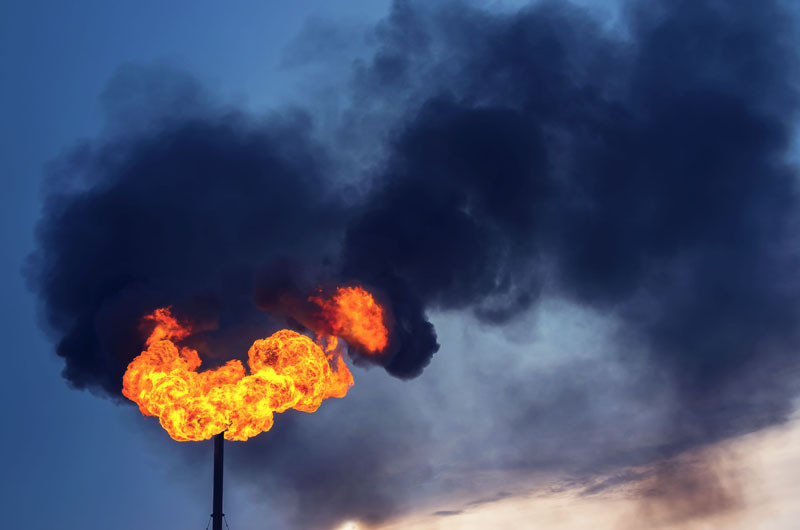 While CCUS may eventually prove to be a viable strategy for addressing climate change, using captured carbon to increase the production of oil and gas undermines the climate mitigation goals of carbon capture and storage. 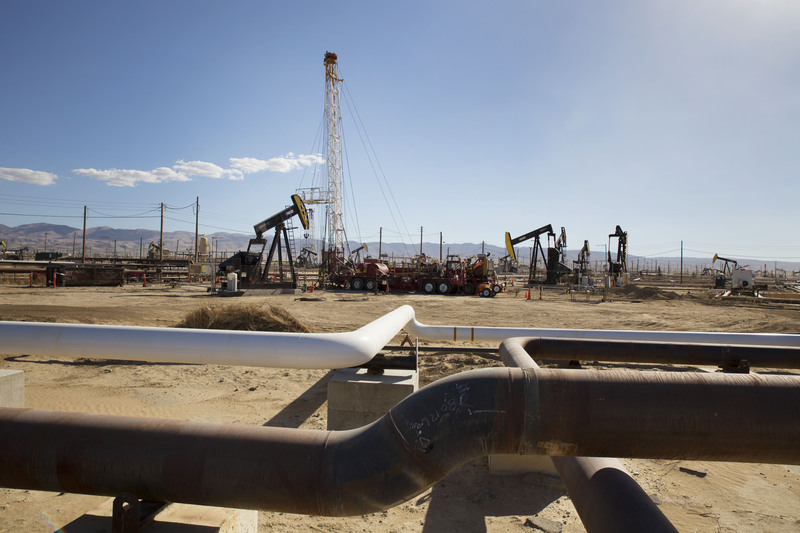 At the same time, CO2-EOR presents risks to groundwater, the environment, and the health of communities living near oil fields. 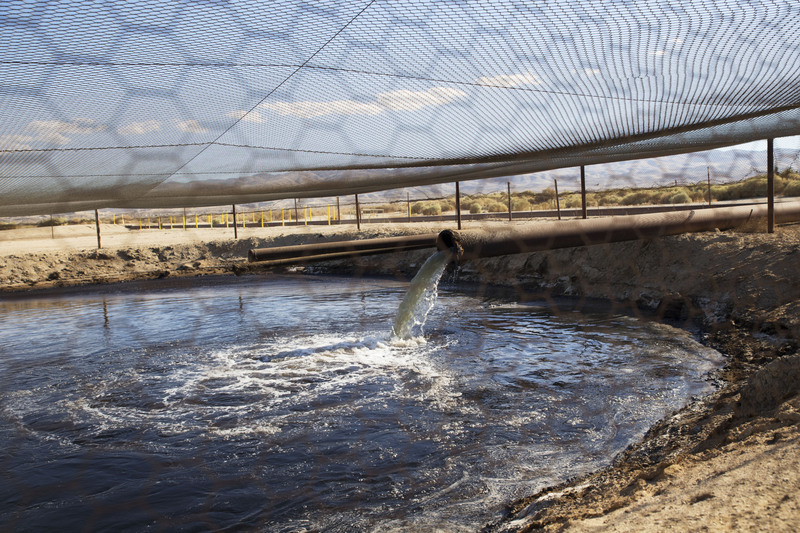 As a known threat to drinking water sources, enhanced oil recovery is regulated by the federal Safe Drinking Water Act (SDWA) Underground Injection Control (UIC) program. Scott Pruitt says he cares about clean water. The budget he’s pushing says otherwise. 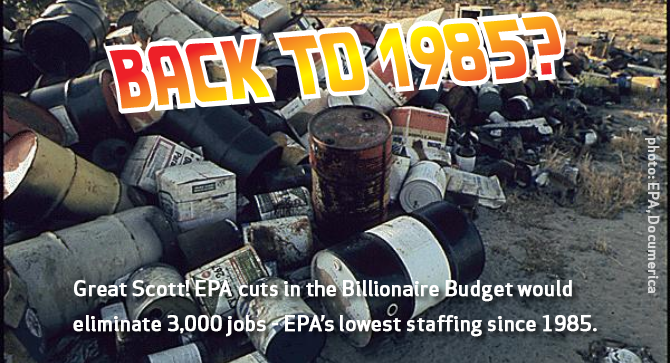 EPA is already underfunded, suffering from years of budget cuts despite its crucial role in protecting all of us. Further reducing EPA’s budget would severely limit its ability to protect our water, air and climate. The proposal calls for slashing grants to states to carry out their environmental and health protection programs. 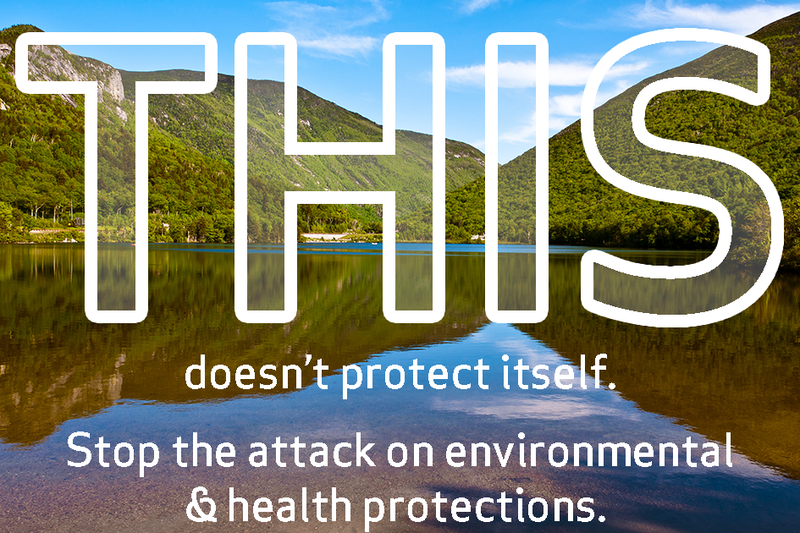 Dear EPA: We need to strengthen water protections, not erase them. Yesterday, EPA’s Office of Water held a listening session on what Scott Pruitt and Donald Trump call, “the regulatory burden.” We call it public protections for our air, water, and health. I had the opportunity to testify. My comments are below. If you want to weigh in, you can take action here, and be sure to personalize the message you send. 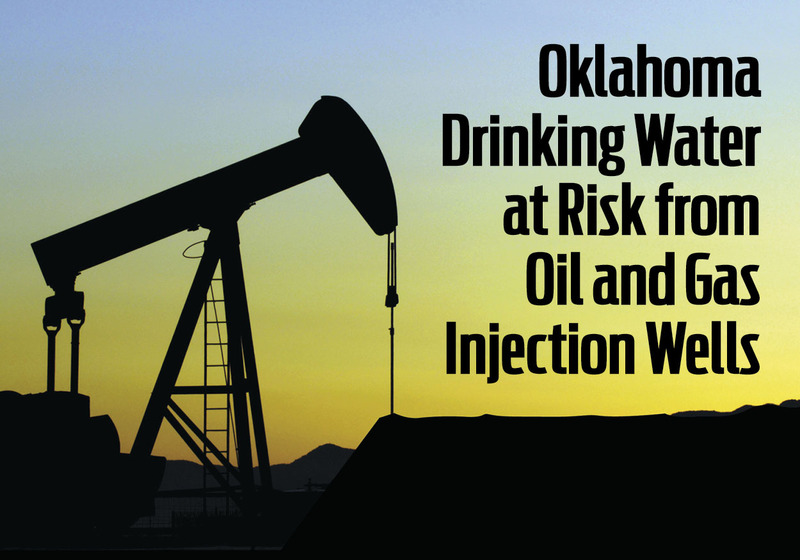 Oklahoma groundwater at risk. Trump and Pruitt want to make it worse. 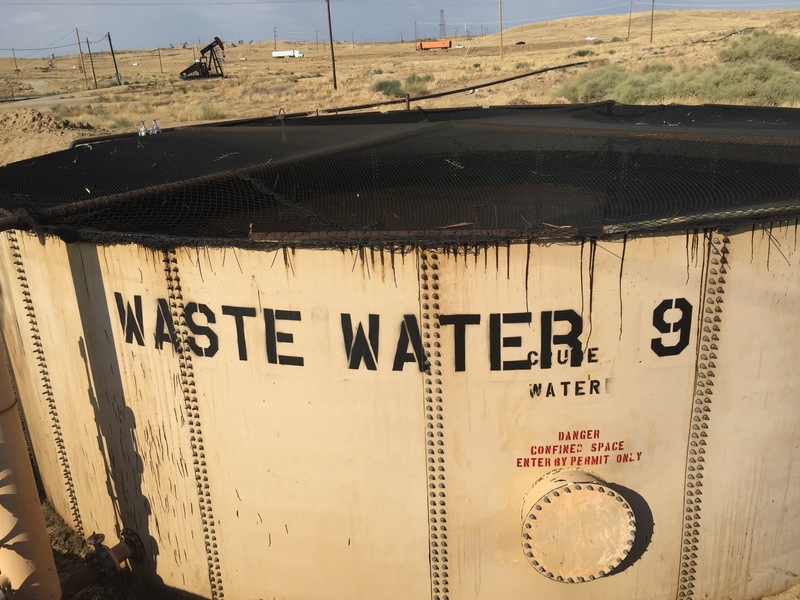 A new report released by Clean Water Action has exposed major problems in Oklahoma’s oversight of the oil and gas industry. 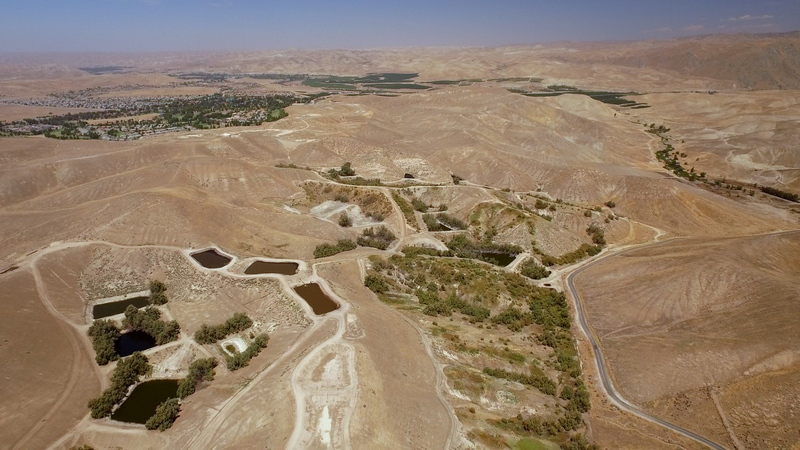 In addition to causing a huge spike in earthquakes, now it appears that injection wells may have also contaminated potential drinking water sources. The REINS Act: A threat to good government and clean water. 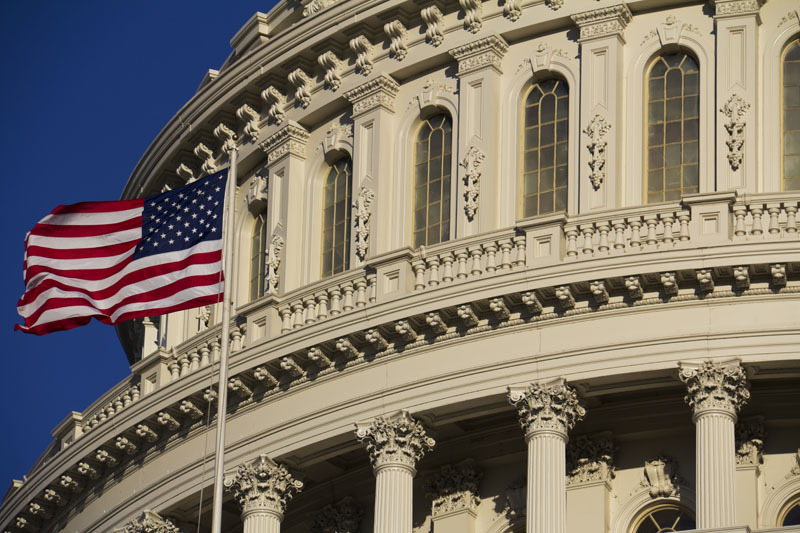 Republicans in Congress and the Trump Administration are saying “regulatory reform” a lot. They are using this innocuous label to hide that their agenda poses a direct threat to clean water and more. Congress is at it again. Big polluters and their friends are pushing an extreme agenda to gut our most important environmental, health and public protections. The attacks have started fast and furious, with handouts to the oil, gas and coal industry emerging as a top priority for Congressional Republicans.